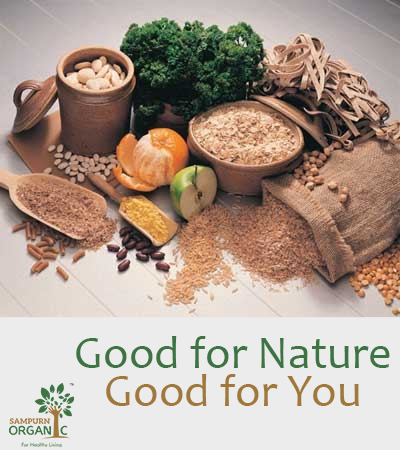 Organic products are grown by farmers across India on certified organic farming land. This organic farm certification takes around 3 years. Only natural fertilizers are used in farming. 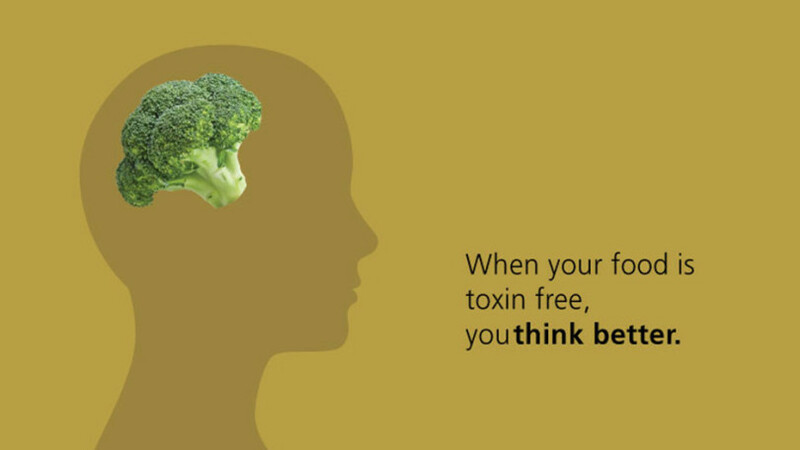 Entire farming process is natural, chemical & pesticides free. These products are sent to certified processing units for further processing. 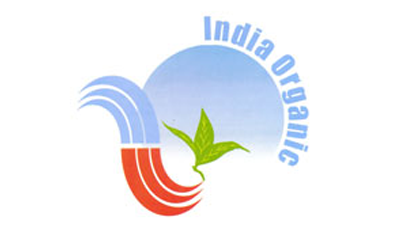 During transportation it is ensured that there is no mixing of organic and non organic crops. In processing unit processing takes place as per organic standards. 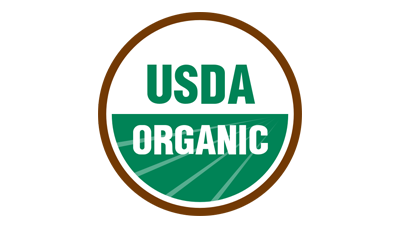 From processing unit organic products goes to certified trading units for packaging. Food grade packaging material is used for packaging. At all the stages transaction is recorded and certified by government authorized certifying agencies. Transaction certificates are issues by APEDA. A farmer gets transaction certificate as per yield per acre for his crop. It ensures that farmer sells only whatever is organic yield of his/her crop. Trader can sell only particular quantity for which he/she has got transaction certificate. It ensures that the quantity which is organically produced reaches to consumer without any infiltration in between. All these transactions are recorded in government of India systems.